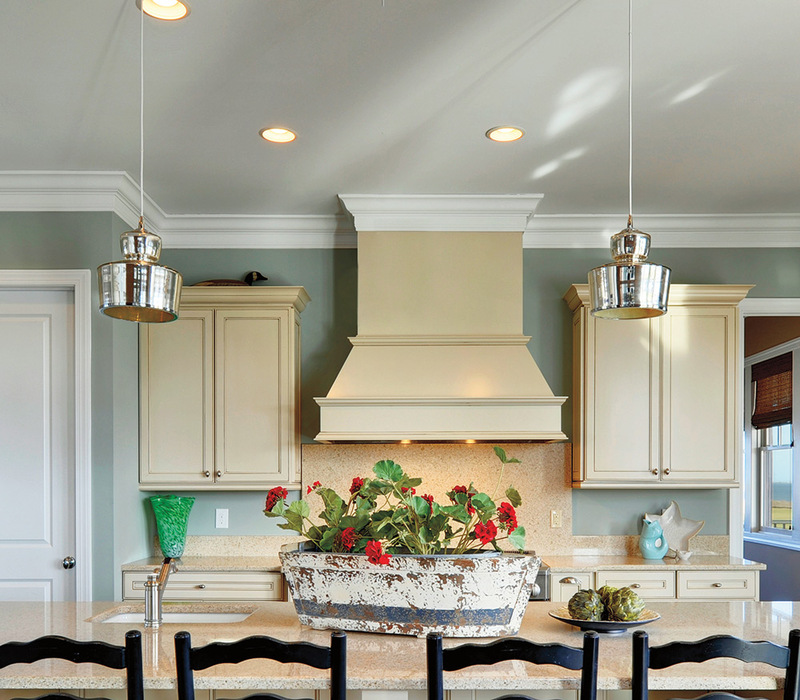 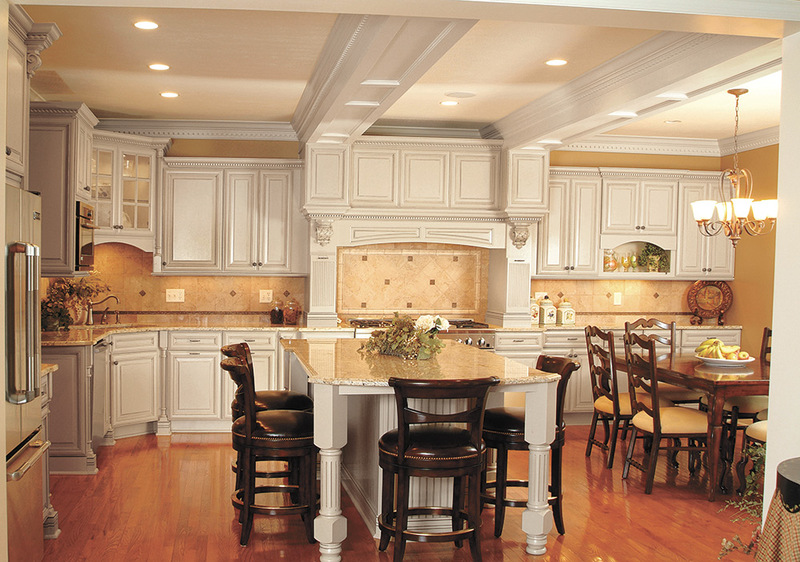 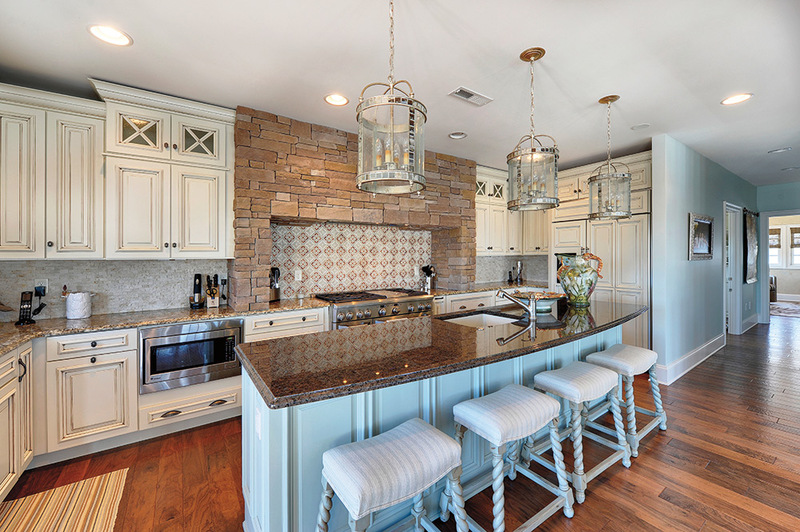 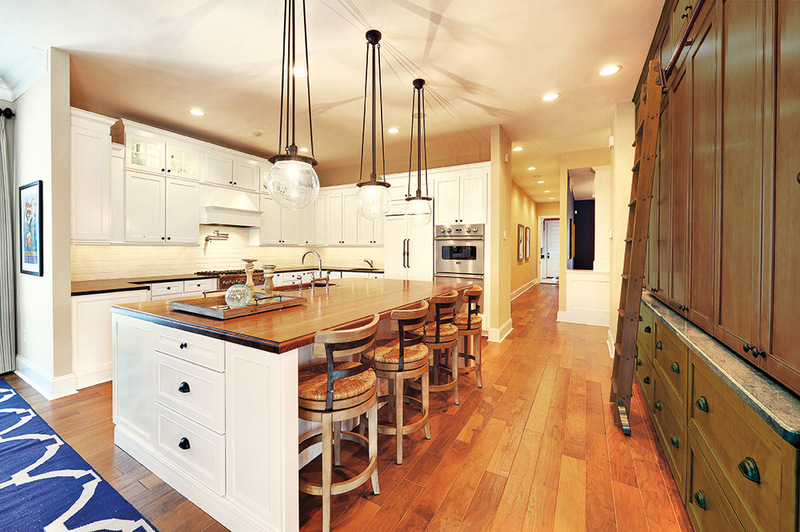 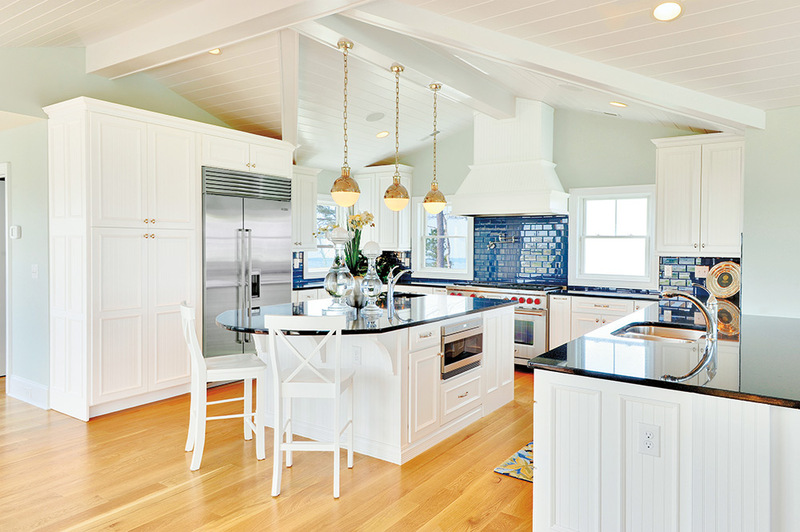 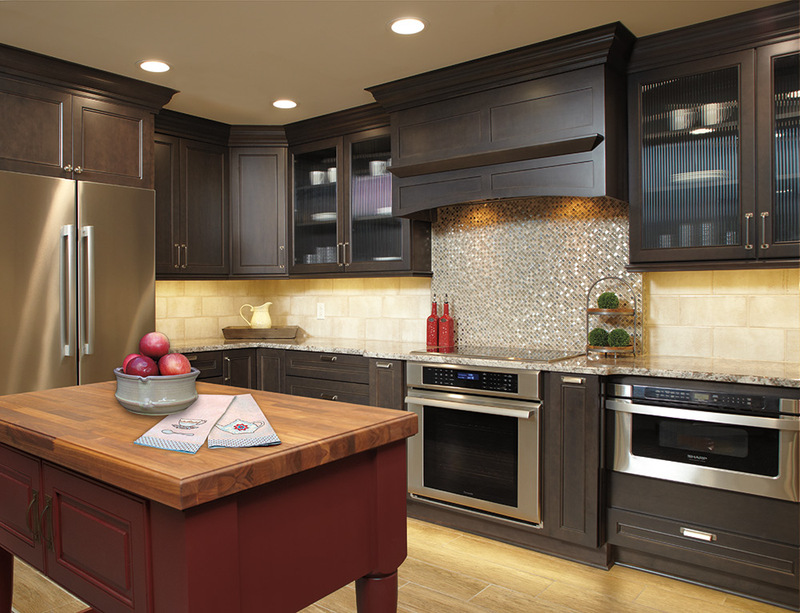 Remodeling your kitchen involves more detail and planning than any other room of your home. 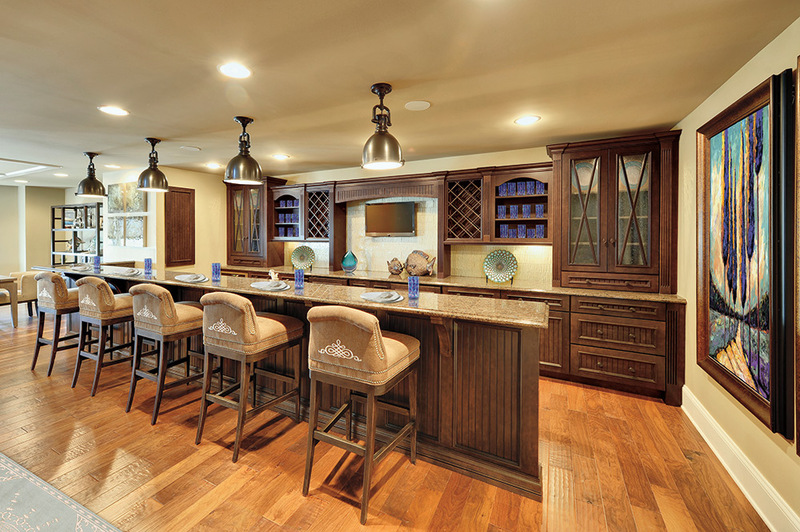 Our planning and design work is precise, with accurate wall and cabinetry measurements. 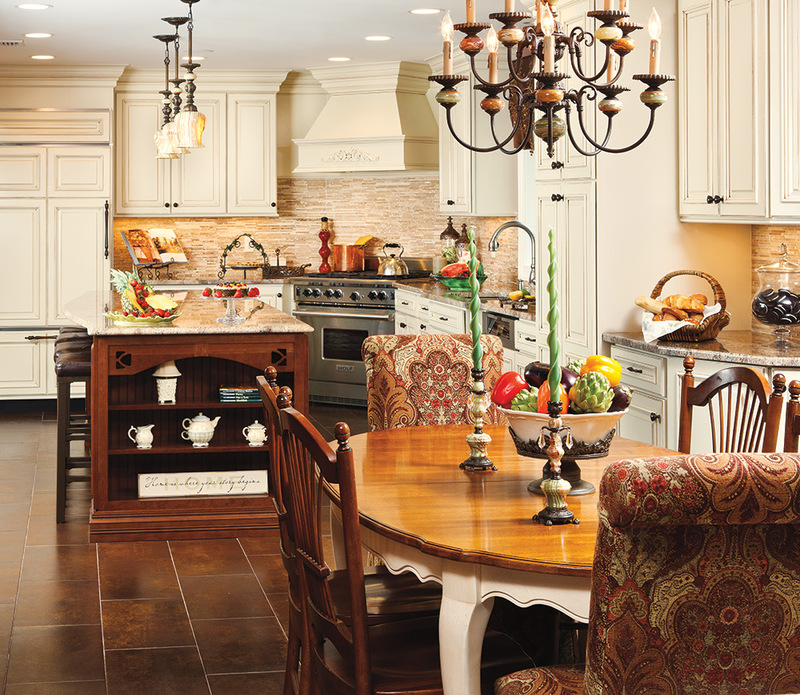 And, because we are an authorized contractor for Wellborn Cabinet, our designs can be aesthetically perfected in any style that you like.